And so, because a brilliant and devout old bishop could not resist the controversialist’s temptation – to take even a caricature of his views and defend it to the death, rather than show dialectical weakness – the whole doctrine of original sin, in Western Christianity anyway, got inextricably tangled with revulsion toward sexuality and images of tormented infants. And there has never been a full and complete disentangling. 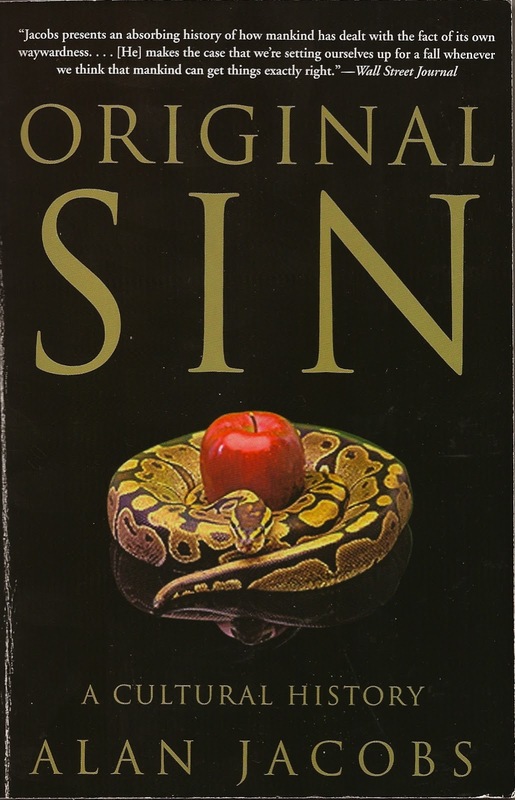 Or to put it otherwise, the unnecessary accretions onto the doctrine of original sin offer some of its most convincing proof.